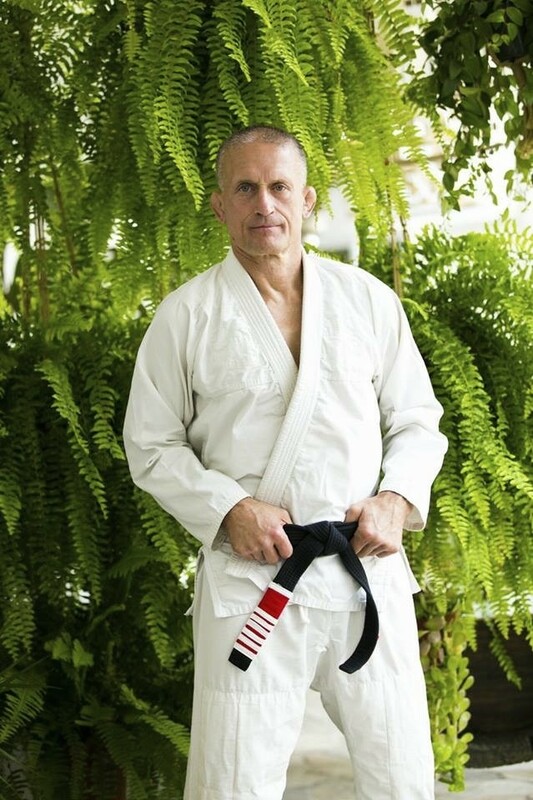 Steve Maxwell was the first man to teach kettlebell classes in the US, he trains professional athletes from the Phillies, Dodgers, and Eagles, and was the first american to earn a black belt in Brazilian Jiu-Jitsu from Relson Gracie. Steve holds a Masters Degree in Exercise Science, owned and operated Maxercise Gym in Philadelphia for 16 years, and is a huge advocate of HIT as part of a comprehensive exercise regimen. At 62, Steve is a physical specimen, and is a testament to how the human body can look, feel, and function in later life. Steve has learnt from some of the greatest health and fitness pioneers of the last century. He’s been mentored by Dr Ellington Darden, Ken Hutchins and Arthur Jones, and was consulted by Mike Mentzer. Steve Maxwell is remarkable; he is a homeless and wondering nomad who carries everything he needs in a modest back pack whilst he travels the globe sharing his health and fitness wisdom. Ever since I saw Steve on London Real, he’s been a big inspiration to me, and I hope he can be the same for you. Get ready for some serious wisdom on exercise and nutrition! As someone that was lucky enough to train at Maxercise back in the 90’s, this man is an inspiration to all. A true Renaissance Man and the Jack Lalanne of his generation. You cannot help but learn so much just by listening to his interviews. Thank you for posting this! Thanks Dirk, I really appreciate it. Steve should be coming on for a Part 2! Just found your podcasts but I really like them. I couldn’t stand London Real, the gentleman interviewing Steve just could not shut up or be more boring. The whole time Steve is talking he’s going ‘yup, yup. yes. right. okay. okay. right. ya.’ and every time Steve gave him something cool he wanted to talk about the dude would try and change topic. Thank you for your feedback Jeff. How did you find the Corporate Warrior podcast? iTunes, the web? how can i download this podcast? could you give me a link?